TRAVEL INSPIRATION Archive | Page 3 of 7 | black.white.vivid. I just got back from a short trip to Lisbon and here is a quick summary of what we did: Strolling the hilly streets, watching beautiful sunrises, marvelling over wonderful city views and eating lots of sweet treats. And by lots, I mean A LOT of sweet treats. 3 days, 1 ice cream, 3.5 pastel de nata, 3 croissants, 2 pancakes and 1 rice cake. That’s how much I ate, probably 10 times my usual sugar intake but all in the name of research. 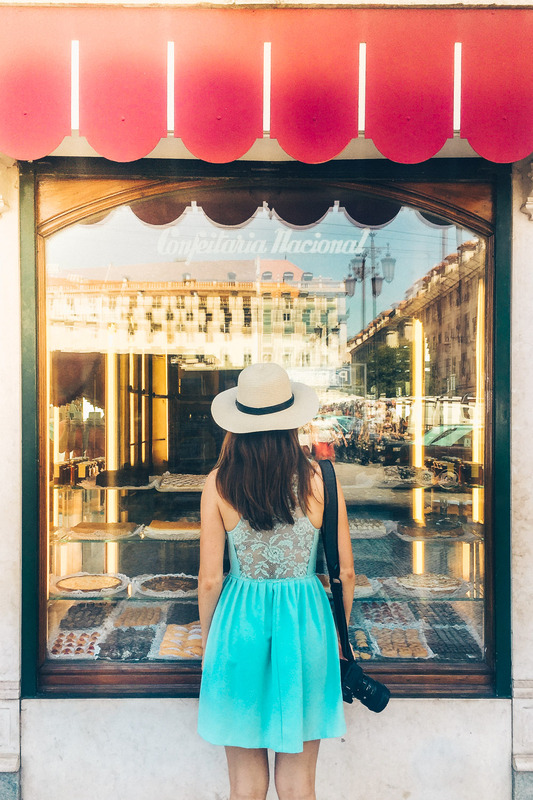 The outcome is a short guide with Lisbon’s best sweet treats…. Looking for a weekend getaway from Istanbul? Or relaxing stay away from the big and crowded hotels at the Turkish sea? 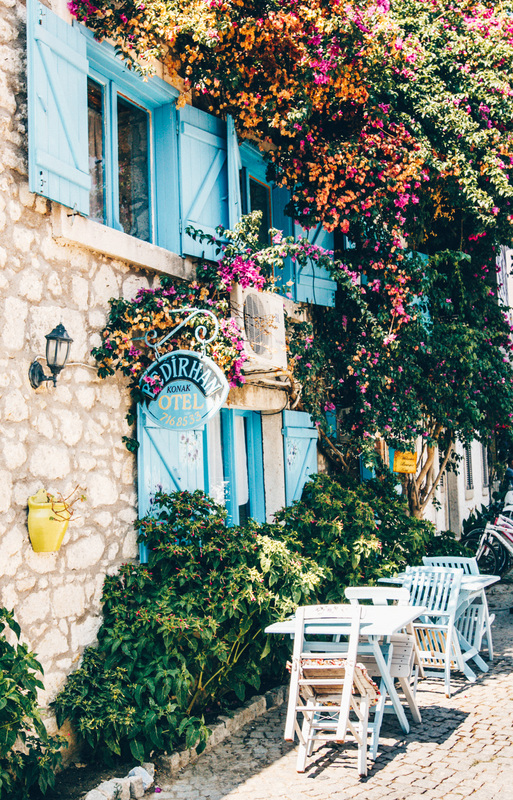 Head to Alacati near Izmir and stay at the ever so charming Tas Otel. I picked Tas Otel for our extended weekend stay in Alacati because I absolutely love small boutique hotels with a unique style. Tas Otel is located at the center of Alacati and consists of one main house, a pool and garden area as well as a quaint little garden house. There is also a small and large villa that are situated right next to the hotel. 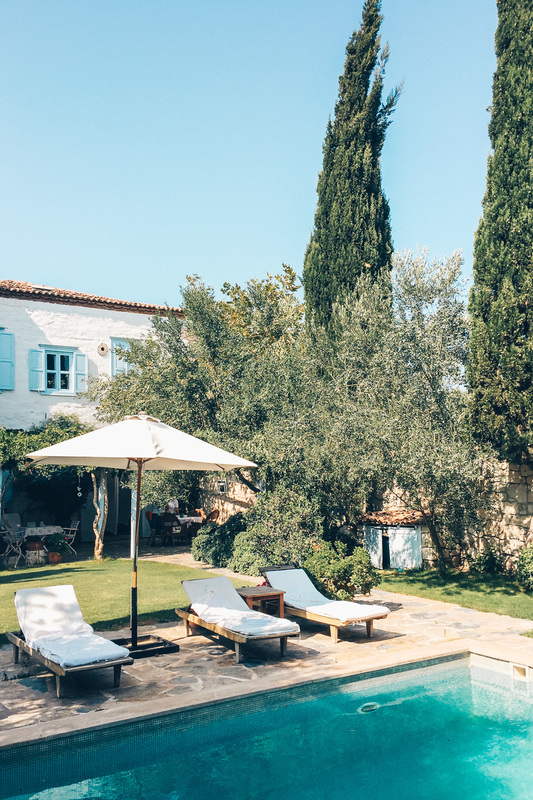 Why: Tas Otel is the oldest boutique hotel in Alacati, a place that charms its guest with adorable character and a warming hospitality…. 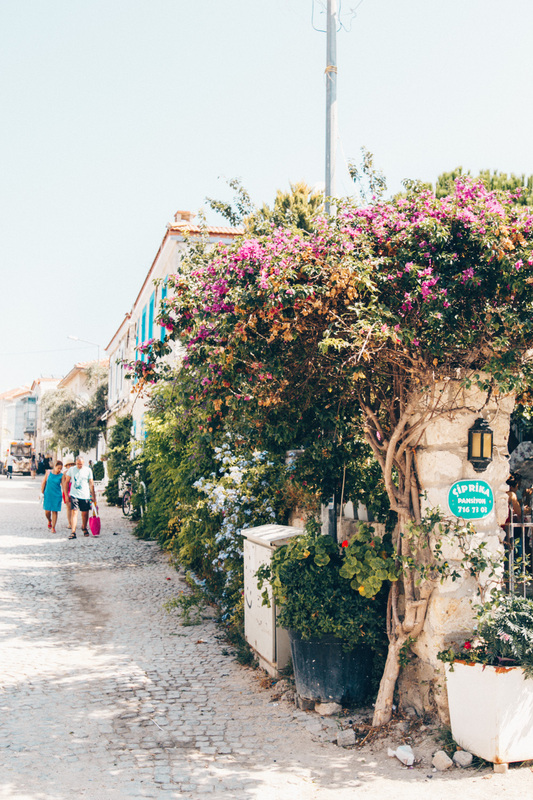 When I did my first draft for this post about Alacati’s delicious highlights I was like “Let me keep this short today because words can’t express the beauty of Alacati but pictures can”. That is still true but I want to add a few words to give my story a personal touch. I won’t start talking politics on my blog (or Instagram) because this space is not meant for it. However I’d like to quickly talk about the attempted coup in Turkey a few weeks ago. And the impact it had on my inner life. After the coup happened, I felt tired, unmotivated and without any energy. Everything in Istanbul reminded me of that weekend. The country itself was still in shock and the city’s streets were crowded as usual but quiet. The atmosphere was overwhelming and almost depressing. In times like these you need to be careful not get stuck in a black hole. It’s easier to see only the drawbacks of a place when everything around it is surrounded by so much negativity…. 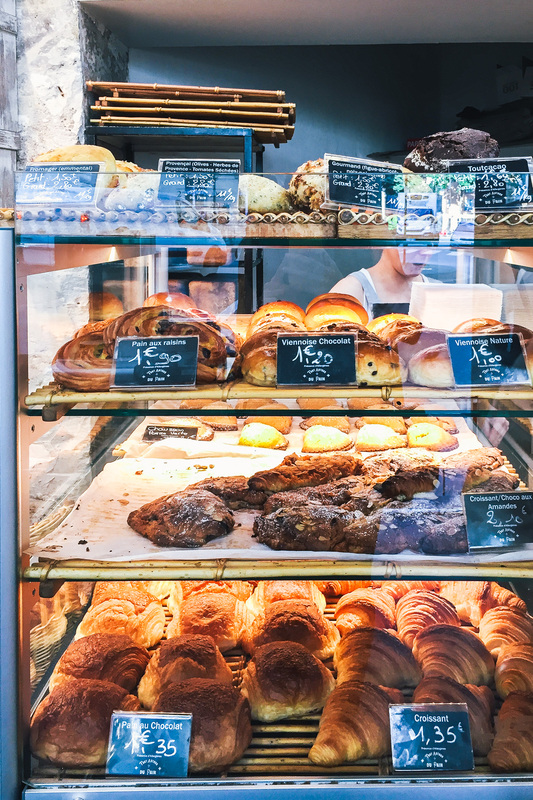 Tallinn is a city that will surprise you and so will Tallinn’s food. At least, it did surprise me. As the capital of Estonia, Tallinn is a must-see on every trip to the Baltic States. Located at the Baltic Sea, Tallinn is an exciting mix of medieval churches, hip coffee shops, baroque palaces, cozy side-streets and an amazing food culture. 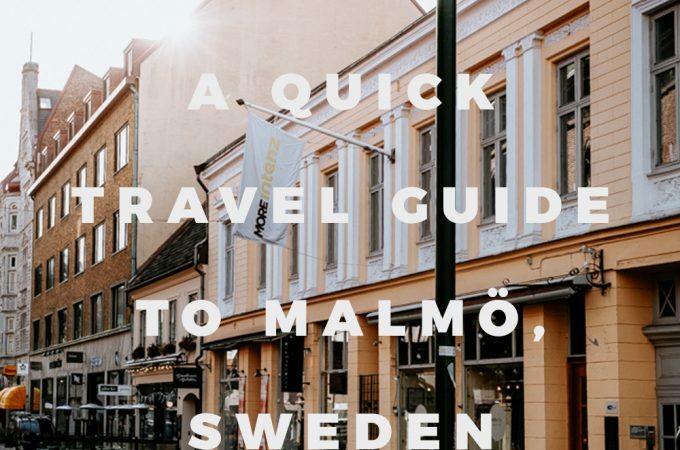 Before I went to Tallinn I asked my Instagram Community for tips on where to eat. The response was overwhelming, a slight indicator that our 3 days in Tallinn would be very tasty. I quickly decided that food would be the main focus of our travels because I didn’t think that tasting testing every recommended eatery in Tallinn sounded like a bad idea. And it wasn’t. So if you are planing on visiting Tallinn any time soon and are looking for a delicious adventure, I’ve got you covered. 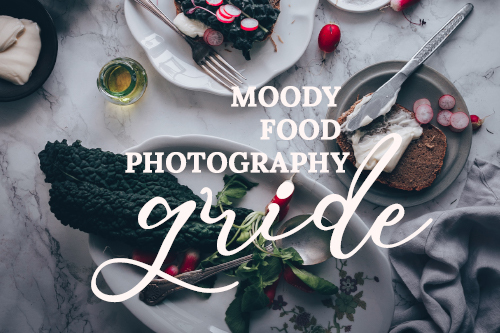 Here is my personal Tallinn Food Guide with a list of my favorite restaurants (and one coffee shop)…. Paris, mon amour. It’s been a while that I last visited the city of love…love of food that is. Having been to Paris a few times before I didn’t come for any sightseeing this time. I came for the food, sunshine and a few days of relaxation with my boyfriend. 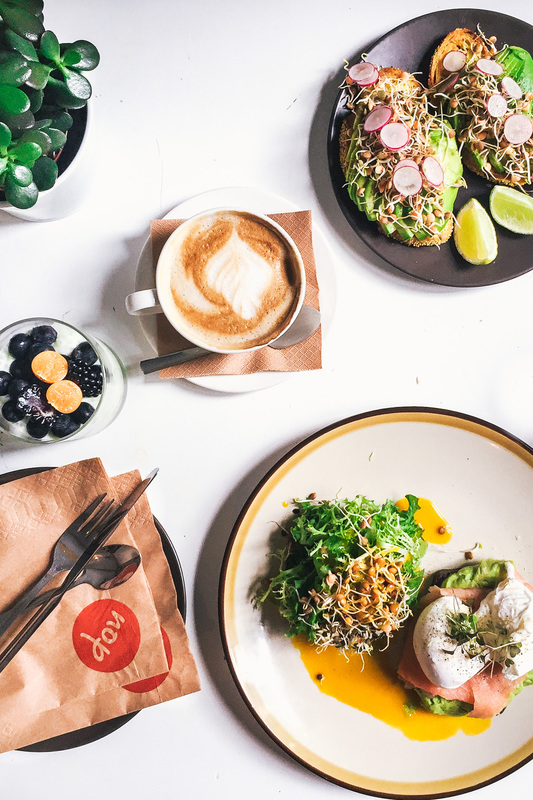 As with every big city, the culinary scene is constantly changing and with the health trends finally reaching Europe, I knew I would have a delicious time. 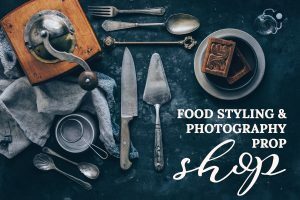 With some research and the help of my amazing Instagram community I had bookmarked a few places that I wanted to visit and made a food itinerary for each of our three days. The result? 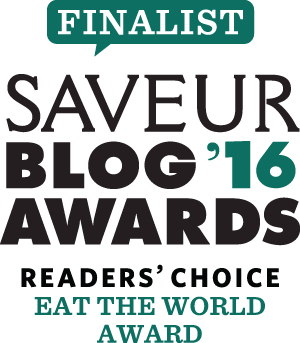 A quick food guide to Paris…. Cappadocia is probably one of the most photogenic places in the world. 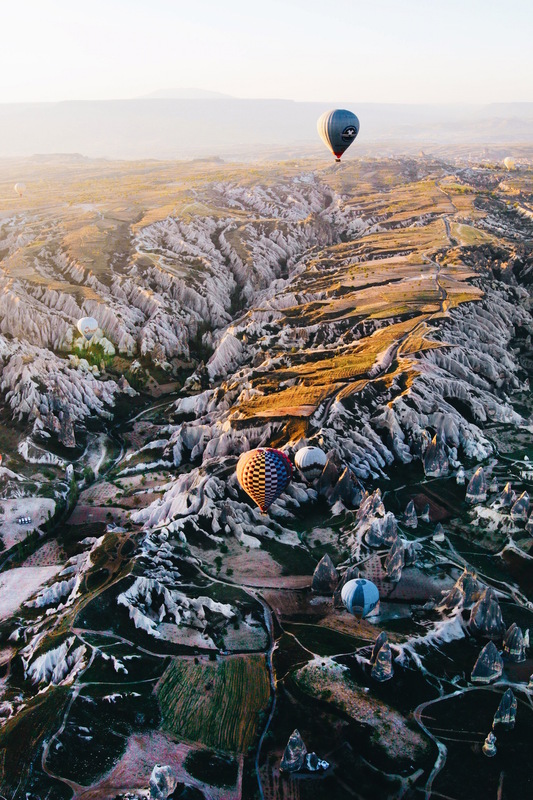 Long before we even talked about moving to Turkey, I saw photos of Capaddocia’s dreamy landscape, golden hills and balloon filled morning skies. It stayed on my bucket list for nearly two years and finally in April this year I went to Cappadocia on an extended weekend trip. Before I even booked the flight and our hotel, I was looking for great photo locations in the Cappadocia area. 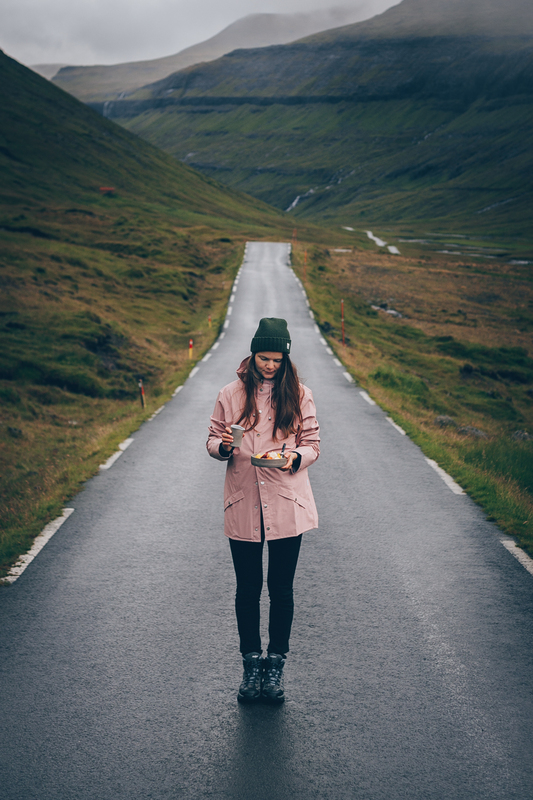 I had seen these beautiful shots of other travel and lifestyle bloggers but didn’t find a lot of information or hints on where to go. So I compiled a list of my favorite photo locations in Cappadocia. I also added the exact coordinates so you’ll be able to find it easily and snap away memorable shots…. It’s a Saturday morning in late April, just after sunrise. I’m sitting on my sofa wrapped in a blanket, one cat to each sides. The window is open bringing in the first ray of sunlight and some brisk air. 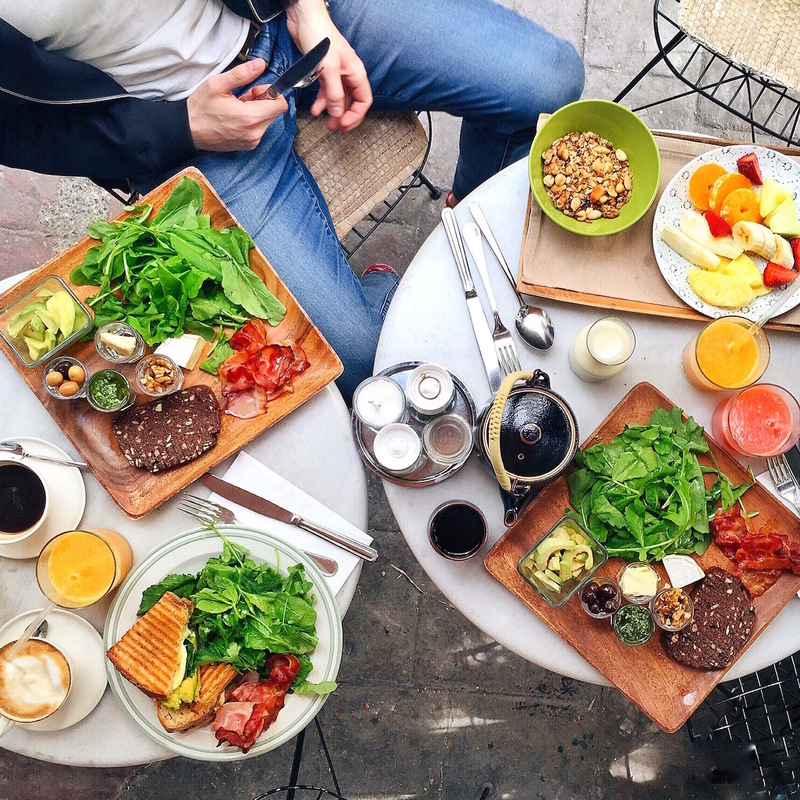 This is the season for enjoying breakfast outside. The sun will soon warm Istanbul and this fresh morning will become a pleasant day. Grab a book, a group of friends or just yourself and have breakfast at one of my favorite spots in Istanbul…. Did you know that travel makes you a much more awesome and happier person? You know what’s even better? Skip the jam-packed itinerary of a guided tour and travel independently. We did exactly that on our recent trip to Tanzania, Kenya, Uganda and Rwanda. We loved the freewheel, without any guidelines, timelines or other rules and regulations. We had the freedom to do what we want and when we wanted. 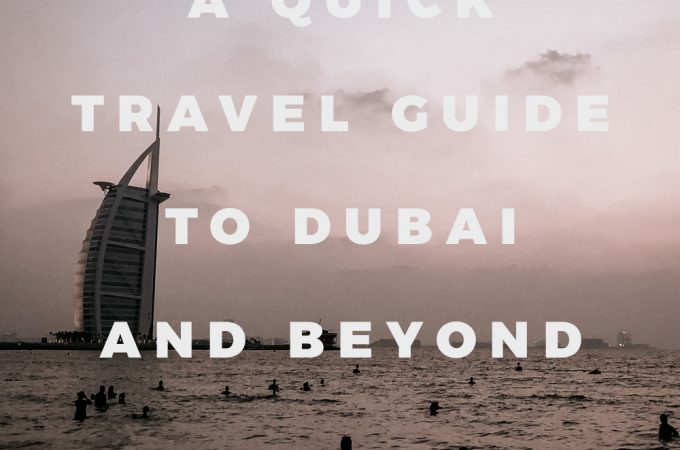 Although daunting at first because East Africa doesn’t have a reputation for being a backpacker destination, travelling to the beat of our own drum was the best thing we could do. For years Asia has been known for being the perfect place to explore by travelling independently. 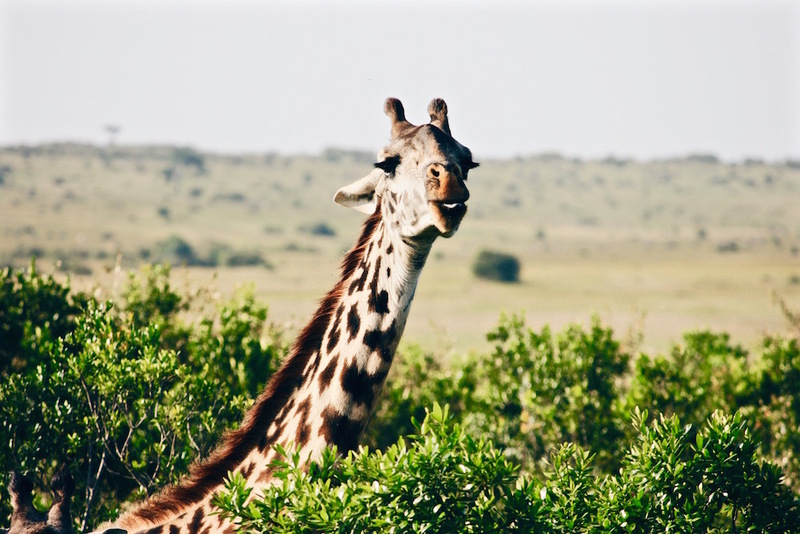 Africa on the other hand is much courted by travel agencies and there doesn’t seem to be a big backpacker scene in East Africa. But travelling independently in countries like Tanzania, Kenya, Uganda and Rwanda grows you in a way that any organised tour won’t. So I’ve compiled a list of reasons why everyone should travel to East Africa independently. Hamburg! You hold a special place in my heart. I can’t believe it’s probably 3 or 4 years that I last visited. Not much has changed though. With the breeze still fresh, the Labskaus still the typical food and the Reeperbahn colourful and crowded as ever, Hamburg stands its ground at the German north coast. But, a big BUT, the food scene has seen some changes. 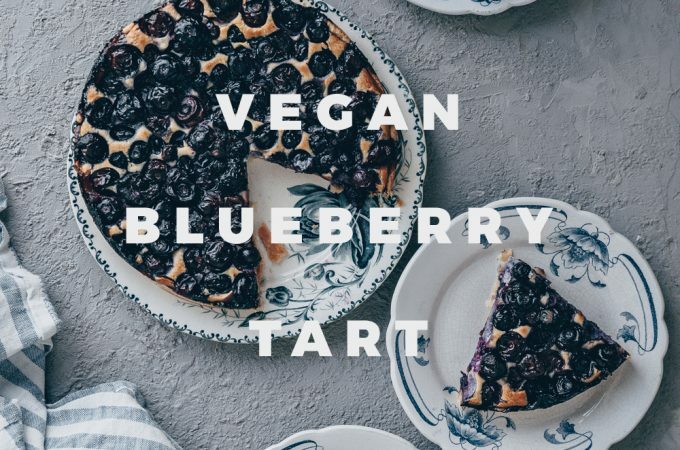 Vegan, vegetarian and organic restaurants and menus predominantly appear in the cityscape, at least much more than a few years ago. 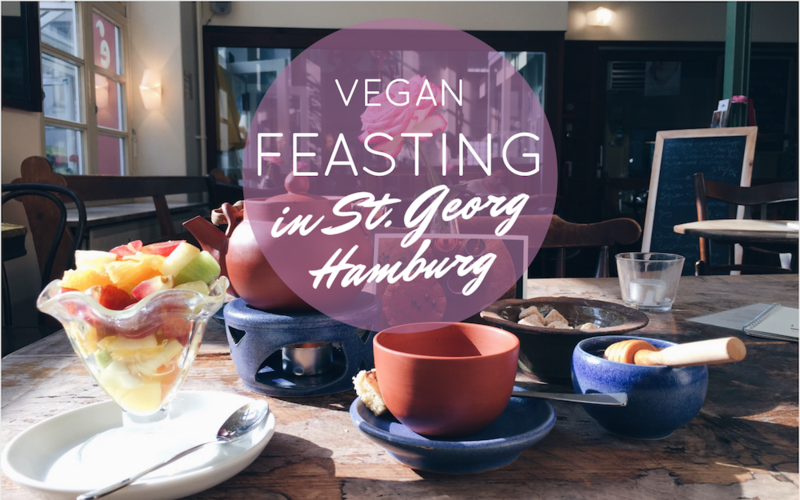 Notably one neighborhood seems to attract restaurants and cafes that embrace vegan or vegetarian options, St. Georg. Here are four that I visited during my 2-days trip to Hamburg this fall…. The capital of Lebanon is known as “Paris of the Middle East” and for capturing the hearts of visitors from around the world. Due to recent political developments many travellers avoid Beirut nowadays but let me tell you, it is completely safe (or as safe as a big city in Europe would be). With its beautiful charm, cool restaurants, thriving bars and gorgeous backstreets, it is the perfect get-away for a long weekend. So we booked the flights from Cairo, boarded the plane a few days later and all of the sudden landed in Beirut. After some negotiations at the airport, we stepped into our taxi and went straight to our Airbnb in Gemmayze, Beirut’s trendy district. Once we reached the city center I immediately knew that our time in Beirut would be amazing. It was also that drive that we decided to stay in Beirut for all three days (instead of visiting places outside of town for one day) and explore every angle on foot. So, safe some money on taxis and the hassle of finding the right bus and instead put on some comfy shoes and walk your way around the capital. Beirut is pedestrian-friendly for Middle Eastern standards and you’ll always be able to find some kind of sidewalk wherever your are. Getting hungry on the way? I also have that covered for you. 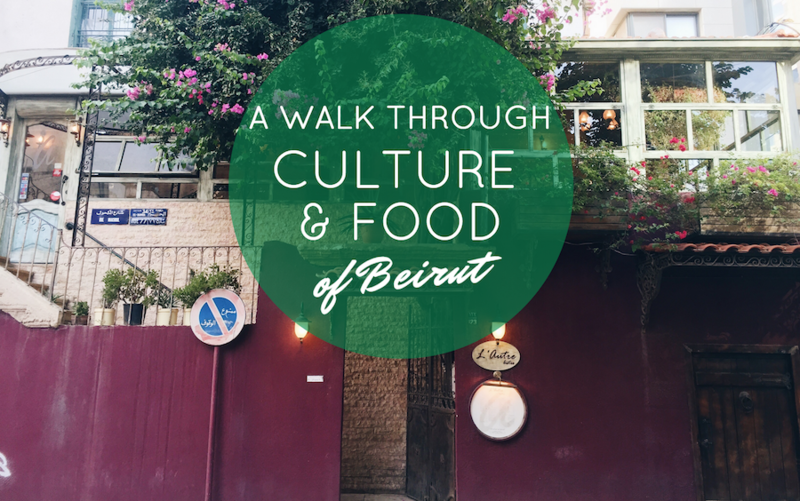 Below is a quick guide to walking and eating your way through Beirut….